﻿ Ready For Liftoff! 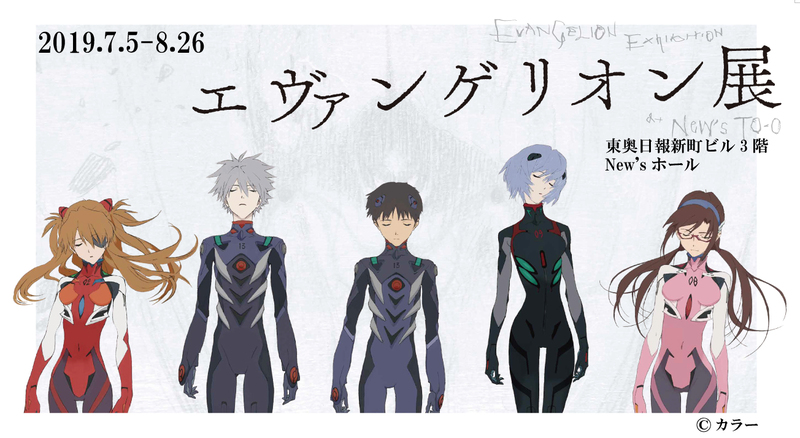 The EVANGELION STORE Overseas Edition is Now Open on Tokyo Otaku Mode! Ready For Liftoff! 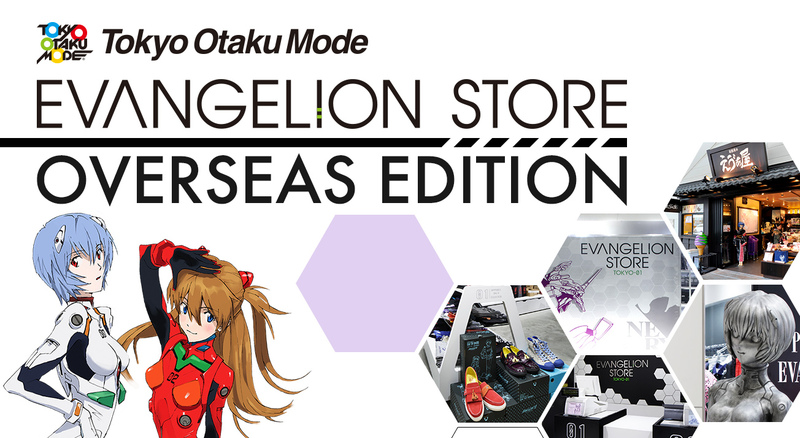 The EVANGELION STORE Overseas Edition is Now Open on Tokyo Otaku Mode! Tokyo Otaku Mode (TOM), which brings Japanese pop culture to the world, has opened the EVANGELION STORE Overseas Edition. 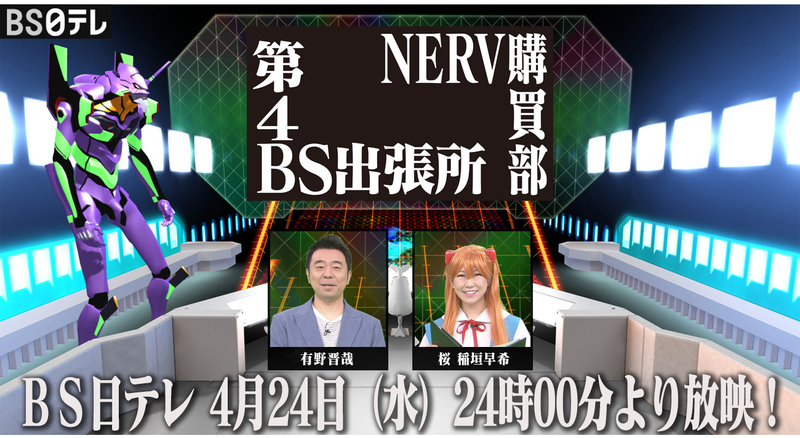 It offers a variety of Evangelion-related merchandise, including extremely rare items that are only offered internationally from this shop. This will make it possible for fans who live outside of Japan to buy official, authentic goods. 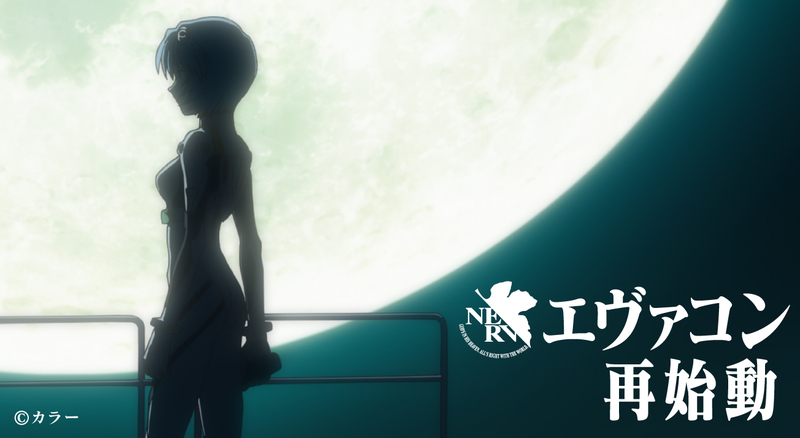 You can access the EVANGELION STORE Overseas Edition now!